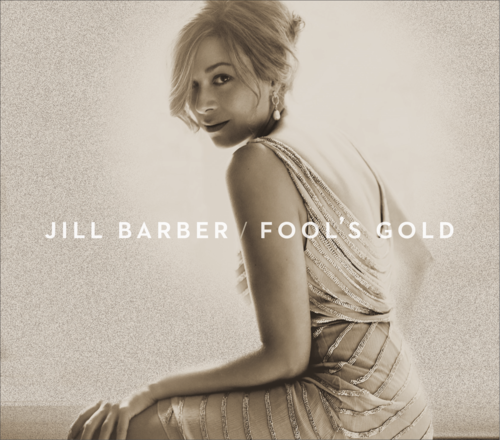 From her folk-oriented beginnings through to her take on vintage jazz and pop sounds of yesteryear, Jill Barber’s newest record isan amazing study in musical relevance. From the soul influence of album opening track “Broken For Good” to the hopeless romantic sentiments found in “Lucky In Love,” the retro song arrangements that adorn Fool’s Gold are precisely what makes the record so appealing. 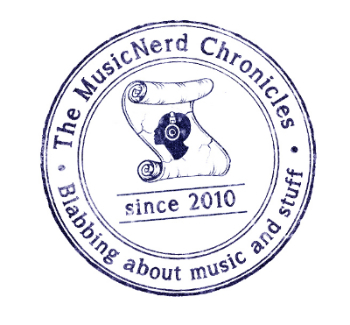 Of course Barber’s voice, a sultry mix of greats like Dusty Springfield and Ronnie Spector, is the ultimate weapon. There is no logical reason why Barber shouldn’t be a household name at this point.